Whisply is not new but I'll have to admit I have only just come across it and I believe it may be something that may be of use to some people. 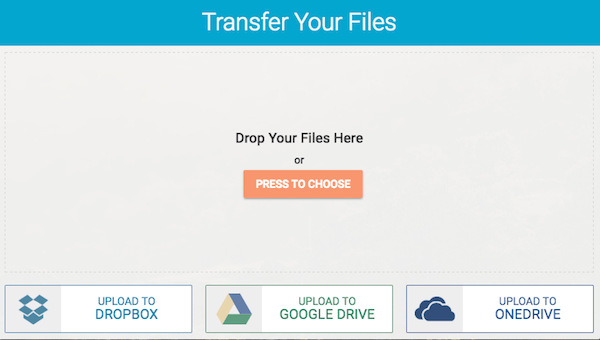 Whisply allows you to transfer files via Dropbox, Google Drive or OneDrive protected by leading end-to-end encryption technology – directly in your browser without any software. 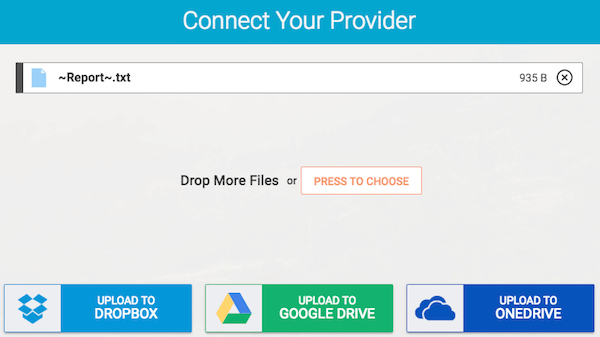 Send the download link through the channel of your choice and add an optional PIN or password. 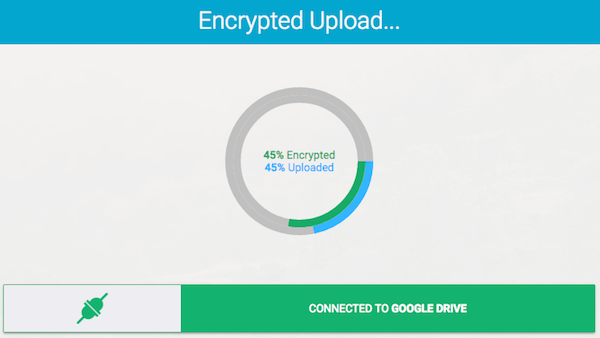 Whilst you may not mind unencrypted files most of the time there may be occasions when you would prefer that file not to available to anyone and this is where Whisply comes in handy. You can give it a go by visiting their site where you will also find a FAQ section so if you want more information before using it then scroll down their site and see what they offer.